Lightspeed has done it again. 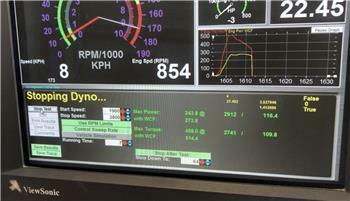 We have spent the last few months perfecting our Dodge ECO DIESEL tune. We spent many hours working on this tune to bring you the very best in economy and performance. We have completely recalibrated the driver input and removed the dreaded dead pedal. Now the truck will do what you ask when you ask not what Dodge engineers produced. Why didn’t Dodge do this you ask. Good question and I actually have a good answer. Engineers design calibrations for many situations and one thing a vehicle needs to be able to do is work for a 16 year old who just got his license and the 90 year old driving to the local coffee shop. So the dreaded hesitation or dead pedal is inserted. If you just stepped on the gas pedal it would be way to sensitive on the output so some control is needed not as much as Dodge gave but definitely some. If this option bothers you no problem just say the word and when we program your ecu we will leave this annoying factory program in the ecu. We also in our Stage 1 tune added horsepower and some economy. So your truck drives better and uses less fuel. This is all included in our stage 1 tune. We have paid special attention to the soot-carbon or coal your truck produces. Our Stage 1 tune is not going to role coal you better ask us for a custom race tune if this is what you want. 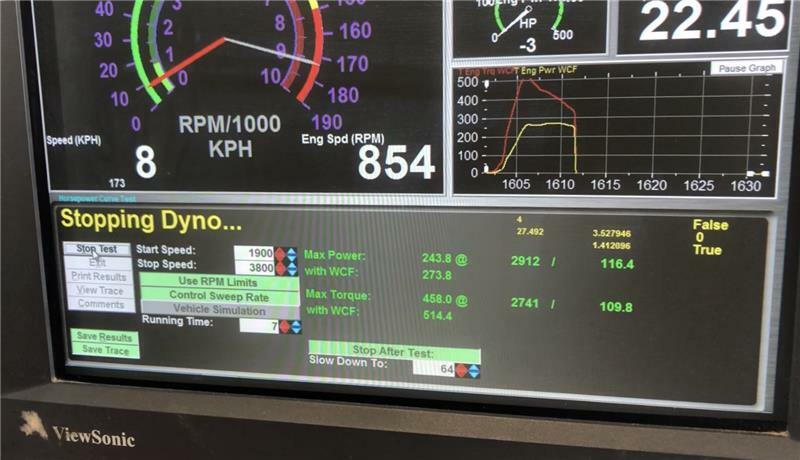 In this calibration we also worked on smoothing over the fuel delivery timing this is going to produce a much nicer and smoother running truck. It is also going to make the engine quieter. We think you will really enjoy our tuning as all of our clients have commented on how nice this truck runs now. When we developed this tune our criteria was power and economy with factory like driveabilty. The truck would also need to be able to tow its capacity safely without over straining the transmission.